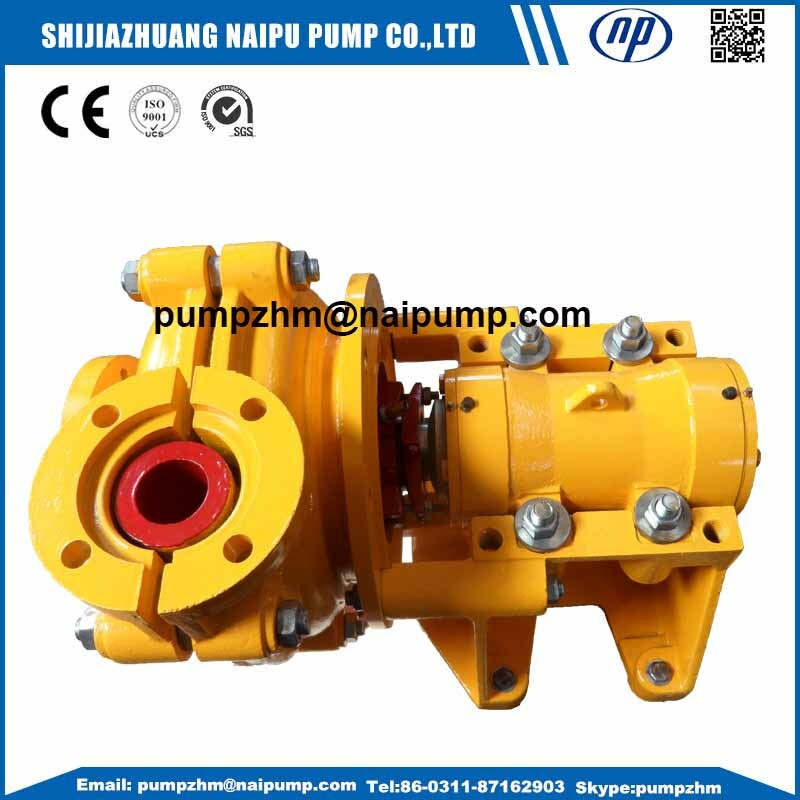 8/6F-Ah Slurry Pump,8/6F-AH Heavy Duty Slurry Pump,8/6F horizontal Centrifugal Pump,AH heavy duty horizontal centrifugal pump. 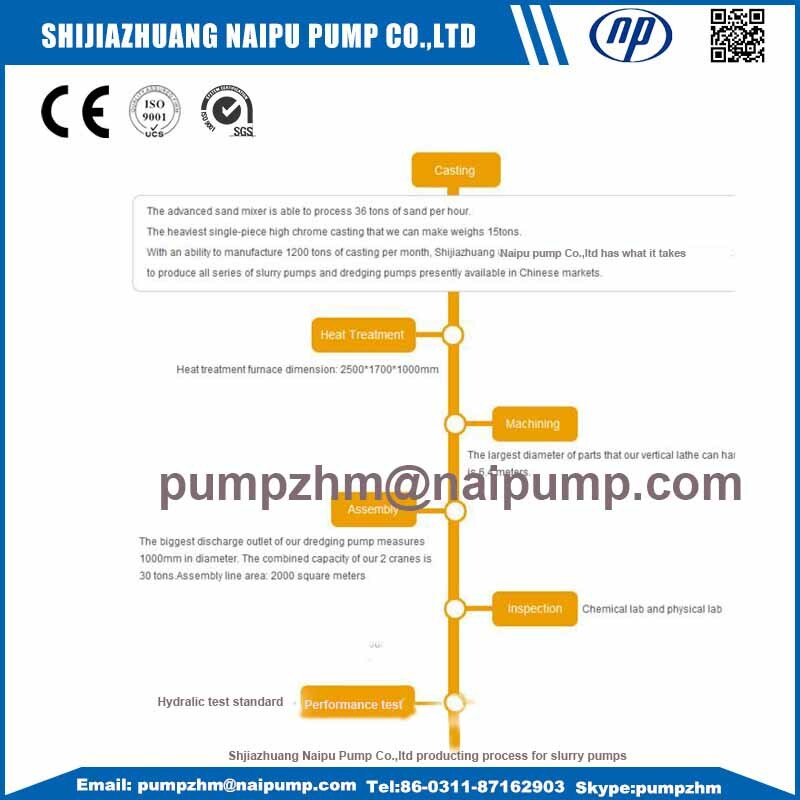 Naipu Horizontal Slurry Pumps are heavy duty and medium duty suitable for a variety of challenging pumping applications. 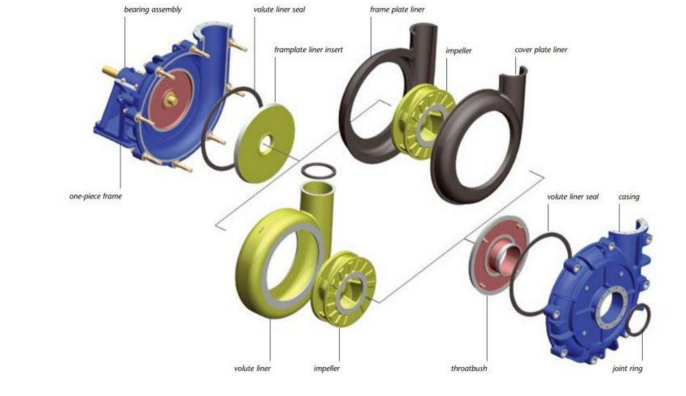 Specifically tailings disposal, grinding circuit discharge, dense media, dredging, and hydro-cyclone feed are common applications for naipu Centrifugal Slurry Pumps. 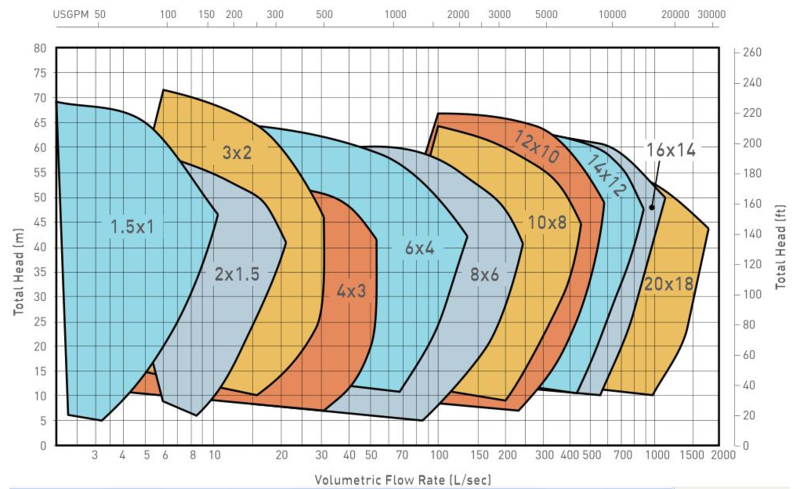 Each model of Naipu pump offers has the ability to handle long-term abrasive slurry transport for both medium and heavy duty solids. 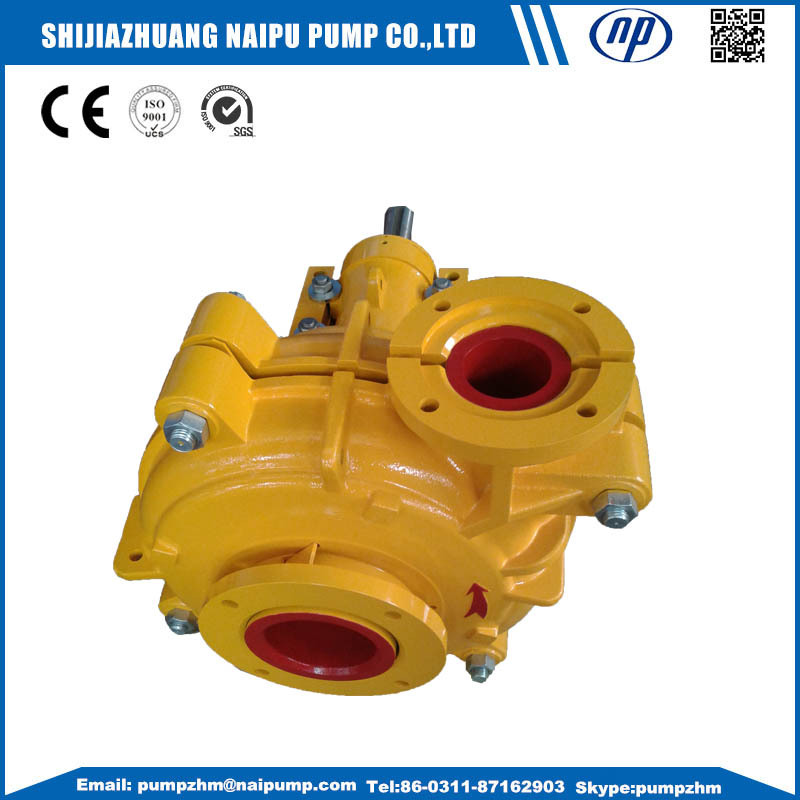 Reliable operation is paramount on the job, and Naipu Slurry Pumps are cast from high quality alloy steel and various heavy duty materials of construction to ensure long term wear resistance and great performance. 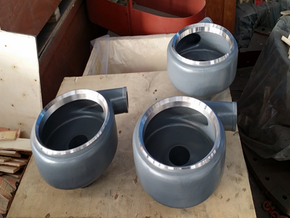 All horizontal slurry pumps that Naipu pump supplies have a combination of wet end liner materials available, such as chrome, rubber, various grades of stainless steel and alloys.etc. 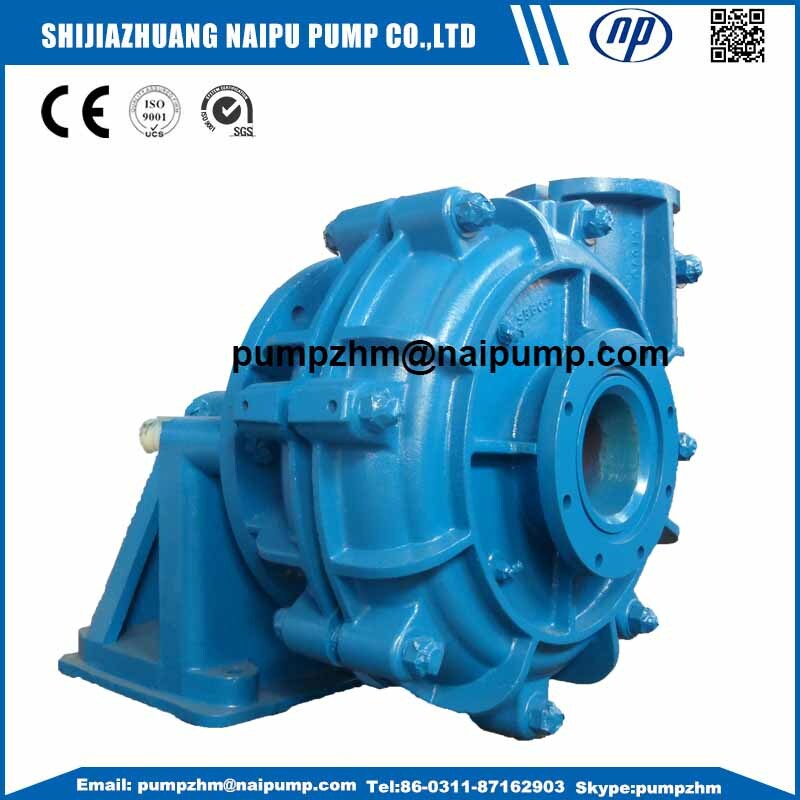 Looking for ideal 8/6F-AH Heavy Duty Slurry Pump Manufacturer & supplier ? We have a wide selection at great prices to help you get creative. 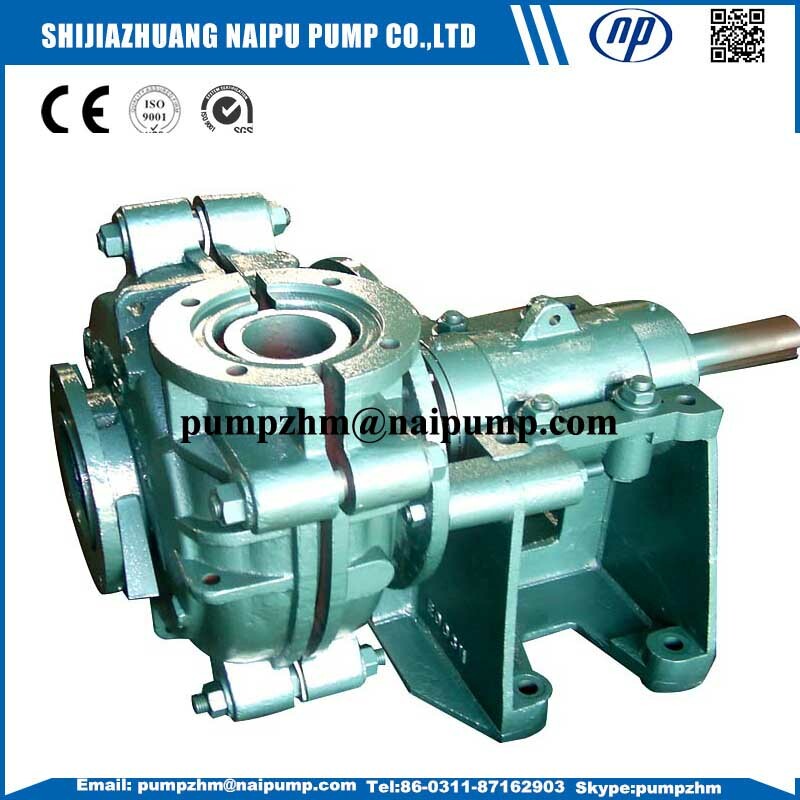 All the 8/6F Horizontal Centrifugal Pumps are quality guaranteed. 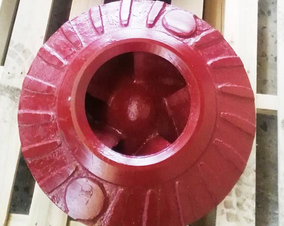 We are China Origin Factory of 8x6 AH Centrifugal Slurry Pumps. If you have any question, please feel free to contact us.